Browse the shelves at Book & Puppet and find books for foodies of all ages! Their unique selections are not those typically found in the large chain bookstores. Andy and his staff offer insights on books that will be the perfect read for adults and children. Check out the selections now available at the Easton Public Market. From Belgium… to Clinton… to the cover of Edible Jersey, and the pages of the The New York Times … to the Easton Public Market! Master Chocolatier Jean-Paul Hepp and his staff at Chocodiem offer exquisite chocolates handcrafted in the Belgian tradition, along with hot chocolate, macarons, mousse and more. Local, Pastured and Organic Meats — D&H is a whole animal butcher who practices the nearly lost art of true craft butchery. All of D&H’s butchers are trained by the famous Fleisher’s Butchery School in Brooklyn. 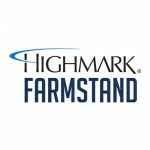 D&H sells beef, pork, chicken and lamb as well as charcuterie, sausages and prepared foods including rotisserie chicken, soups, stews, and bone broth. Their offerings also include delicious freshly made sandwiches and salads. Customers looking for true farm-to-bottle spirits will find at EPM one of the area’s best — Eight Oaks Craft Distillers — who joined the EPM family of vendors in March 2018. Eight Oaks is a distiller based on a ‘seed to glass’ philosophy and grows the grains used in its signature spirits right on its Lehigh County farmland. A market within a market, the Farmstand carries a full array of fresh produce: cooking greens, salad greens, roots, mushrooms, fruit, herbs, and microgreens; and for home cooking: fresh pastas, dried pastas, sauces, spreads, salts, pickled vegetables, kim chi, fruit butters, dried beans, flours, oats, groats, cornmeal, popcorn, ancient grains, dairy milk, raw milk, yogurt, cottage cheese, cream cheese, eggs, fresh mozzarella, frozen produce, frozen pizzas, soups, honey, maple syrup, potted plants, starter plants, bouquets, and cut flowers! With their roots firmly planted in freshly roasted Fair Trade Organic coffees, owners Kristina and Kevin and their baristas serve up iced coffee on tap, fresh roasted hand poured coffees, espresso drinks, after-dinner coffees, and a selection of specialty foods that complement your beverage selection! Fieldstone Tea Leaf has over 30 types of loose leaf teas, the largest selection of the highest grade teas in the Lehigh Valley! When visiting Fieldstone, check out their bagged coffee beans and coffee growlers so you can enjoy Fieldstone’s delicious variety of roasts at home. Mike Pichetto, owner of Full of Crepe, says, “Fresh ingredients made-to-order speaks to everyone,” and the creperie’s market menu does just that by featuring fresh, local and seasonal ingredients sourced from local farms and vendors. Full of Crepe serves a variety of sweet, savory, gluten-free and vegan crepes, made-to-order, individually wrapped and served in a crepe holder and also a new line of specialty salads with homemade dressings – a delicious way to enjoy local and fresh!! 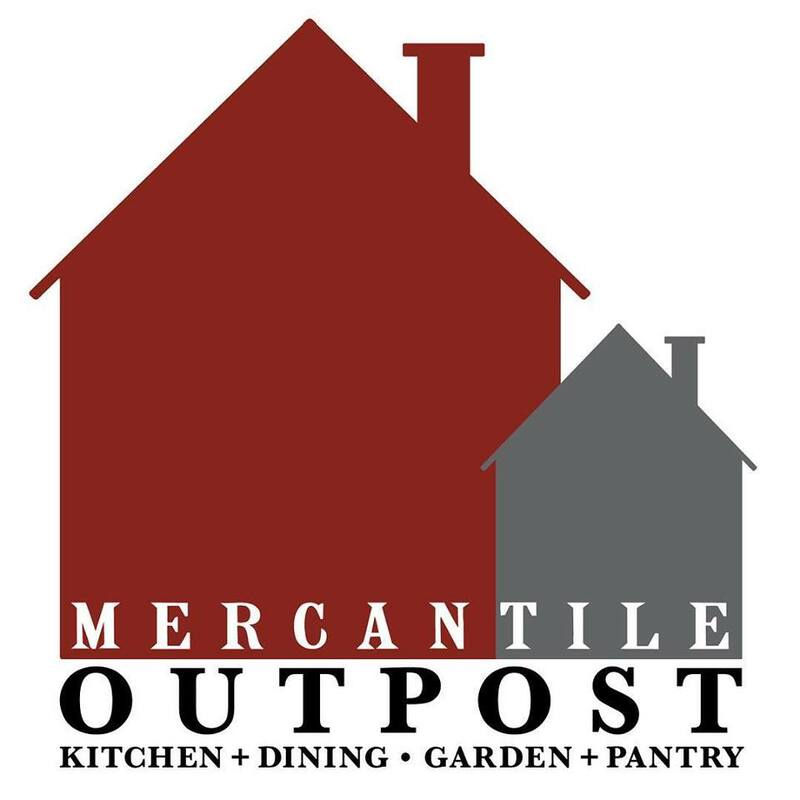 Mercantile Outpost focuses on kitchen, dining, garden, and pantry, with a playful selection of items and activities including cooking tools, tabletop accessories, fresh cut flowers sold by the stem, and fun food projects…to name just a few! The Mercantile Home team is well-known for the creative and inspired designs offered at their flagship shop in downtown Easton and the Mercantile Outpost at EPM offers that same creativity and inspiration. A farm-to-table noodle bar from Lee and Erin Chizmar of Bolete Restaurant. The noodle bar offers seasonally sourced ingredients for noodle soups like you have never tasted before. 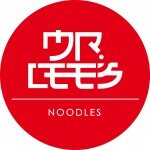 Although inspired by the traditions of ramen, Mister Lee’s is anything but traditional. Think fun, whimsical, delicious. The Modern Crumb Bakeshop is operated by pastry chef Kathryn Gaffney of Easton. Her menu features savory and sweet pastries and desserts, a variety of baguettes, seasonal focaccias, brioche rolls and braids, and English muffin pullman loaves along with custom-made cakes, cheesecakes, puddings and desserts. More Than Q Barbeque Company is one of the East Coast’s top barbecue destinations, serving up delicious, smoked meats along with seasonal, fresh, Texas-style southern sides. From brisket to smoked sausage, ribs, burnt end baked beans, collard greens, cheesy grits and more, More Than Q uses only fresh, seasonal ingredients and select cuts of meat, making their delicious Texas-style BBQ the perfect barbecue experience. Olive With A Twist! Proprietors Brian Terry and Chris Robinson offer shoppers a carefully curated selection of the finest organic olive oils (sourced from Northern California), balsamic vinegars, imported cheeses, pate and a large variety of sweet and savory gourmet delights including olives, pasta sauce , dried pasta and crackers along with beautiful wooden serving pieces and fine-crafted cookery. Beer, Bread and Pizza from the Ground Up. Featuring ShawneeCraft beer, on tap or by the bottle, and wood-fired artisan pizza topped with farm fresh tomatoes and herbs, mushrooms, specialty meats and hand-pulled mozzarella. Look for sourdough bread and handmade Bavarian pretzels, too. Silvershell is the newest concept of Lee Chizmar and Erin Shea of the award-winning Bolete Restaurant, and joins Chizmar’s and Shea’s Mister Lee’s Noodles also at EPM. Offering the quintessential cuisine of the Northeast, Silvershell will be the perfect spot to stop for a quick cup of chowder, or pick up fresh fish, clams or lobster to take home and prepare. Taylor Taco Shop, established in 2018, is an Easton-based taqueria started by Matt Martin from More Than Q. The mission of Taylor Taco is to honor time-honored traditional recipes while infusing their own chef-driven concepts. Whether you choose “Your Taylor” or “Our Taylor”, the focus is delivering the highest quality food and service. Tolino Vineyards is a family owned and operated nine acre vineyard and winery located on a beautiful farmland hillside near Bangor PA. The Tolino family is committed to growing the finest grapes and preserving the pristine rural landscape while hand crafting artisanal wines. Their passion for wine making grew out of their agrarian roots, their strong Italian heritage and their love of spending time and sharing a glass of wine with family and friends.